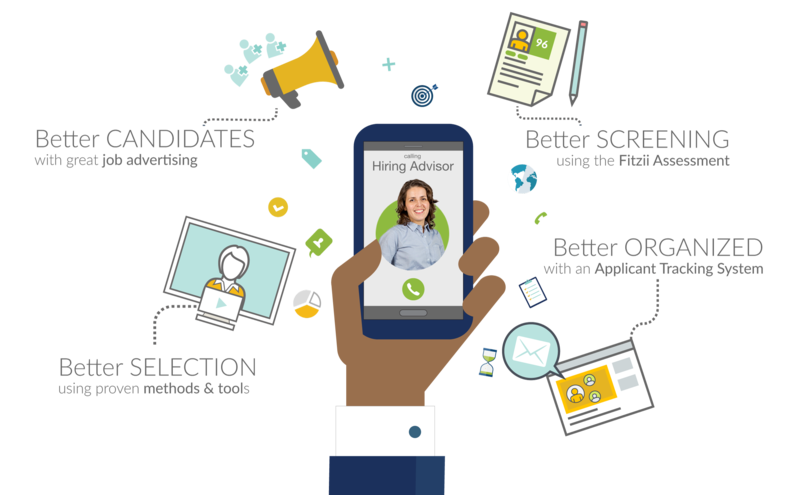 Fitzii provides CEO members with expert hiring services and tools to help fill any position. 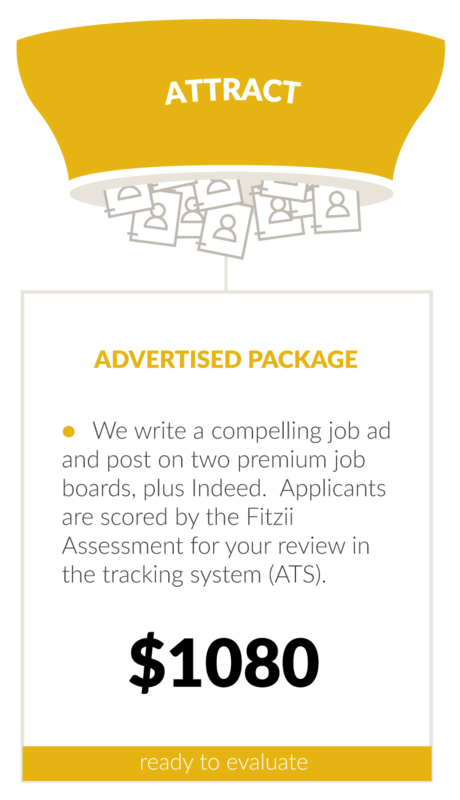 Fitzii’s Hiring Advisors are excellent copywriters who will interview you about the company and position, and then apply a proven formula to write an awesome job ad that will jump off the job boards to attract your ideal candidates. 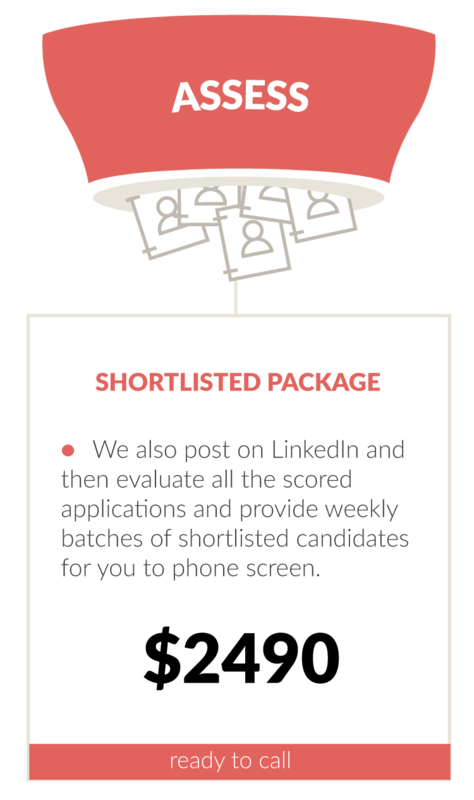 With a Fitzii job ad you can expect both the quality and quantity of candidates to increase. 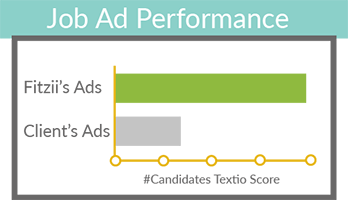 Our ads have been shown to bring in 3x as many applicants compared to writing your own, which is consistent with independent research on effective job ads. 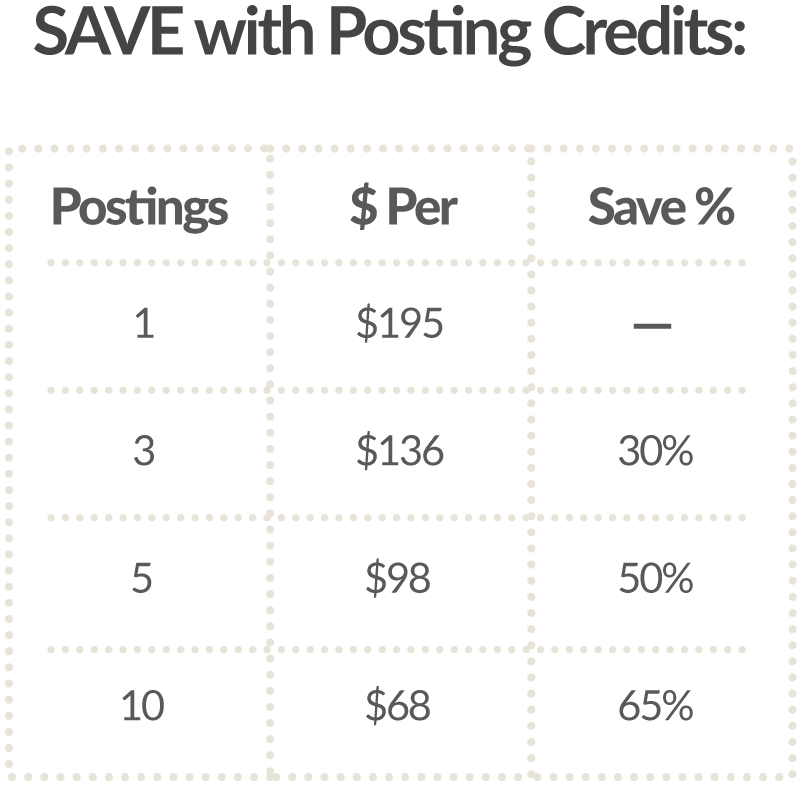 Fitzii integrates with Indeed ‘Easy Apply’, and gets special rates on all the premium job boards. 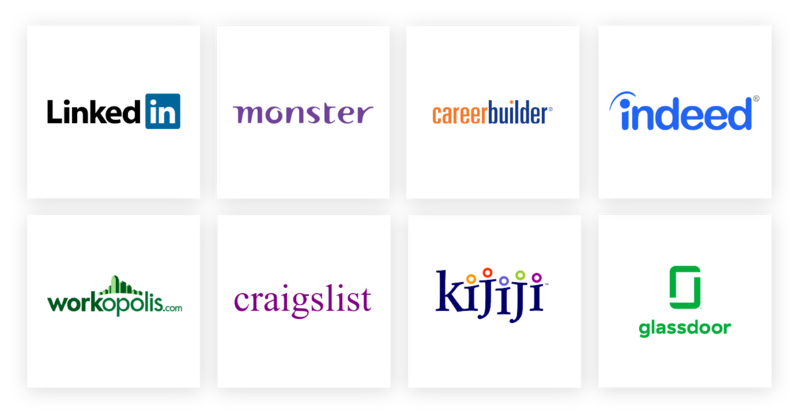 We’ll post the job for you, and give you trackable application links to share with your network. 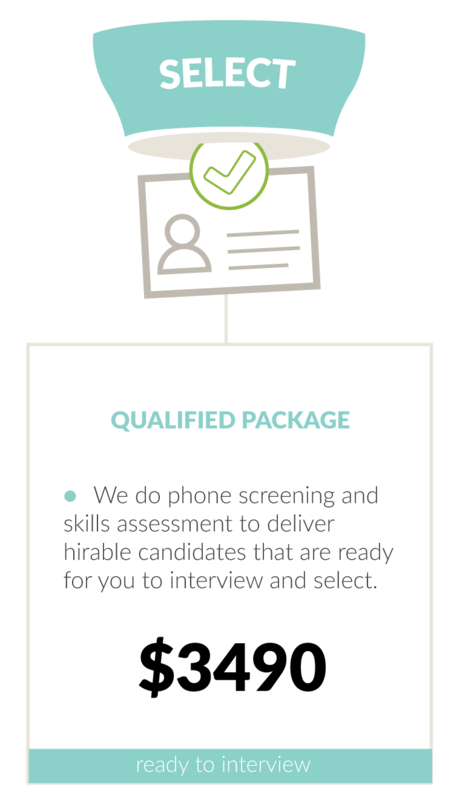 If you choose the Qualified Package your Fitzii Hiring Advisor will conduct phone screening of the best candidates. Depending on whether it is an engineering, skilled trade, or office position we can also use other screening tools, skills tests, and in-depth assessments to help you make the right selection. 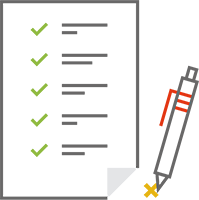 Fill out this form and Fitzii will be in touch to schedule a call with a Hiring Advisor.